Ten To Go Hostel is very conveniently located, at 300m of Estación Sants (Barcelona), with awesome social areas with an outdoor pool. The brand-new GRÀCIA CITY HOSTEL is in one of the most authentic districts of Barcelona, just a few blocks from downtown. 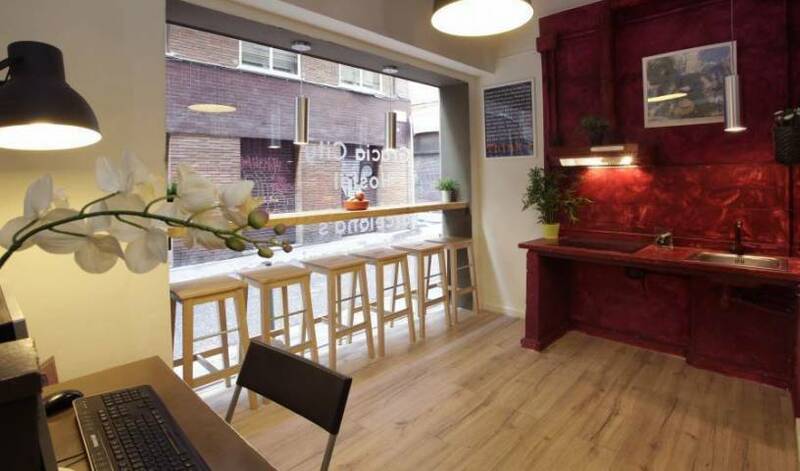 Situated a couple of meters from Paseo de Gràcia, the best hostel in gracia! Omni Apartments is the best choice of accommodation for travelers seeking an oasis of comfort and tranquility in the center of Barcelona. Located in Barcelona Center . 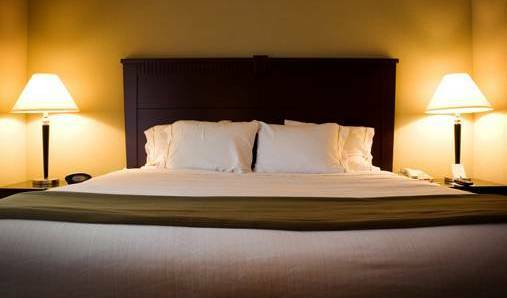 We offer to You confotables and private rooms near to all touristic attractions and bussines venue like "Fira Montjuic" and "La Rambla"
BCN Loft provides residential apartments and rooms for couples, groups and travelers, located in central Barcelona, just a few minutes walk away or by metro from Las Ramblas. 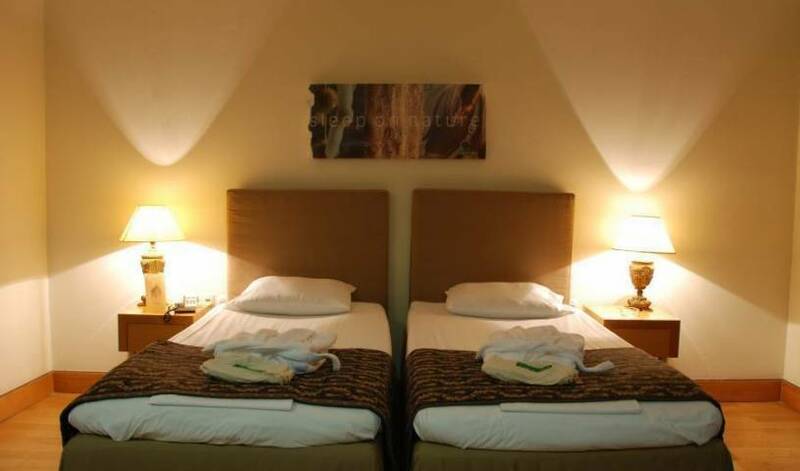 Comfortable Budget Accommodation in Central Barcelona :: Private Rooms & Apartments !! The sunny apartment is right in the center in the quarter Poble Sec, which is one of Condé Nast Traveller’s insider tipps and has Barcelona’s best tapas bar. Charming self-catering apartments in the heart of the city that have been recently renovated and come furnished to the highest standard. Barcelona Suites-Apartments are the perfect base to discover Barcelona and soak up its vibrant cultural atmosphere. These stylish apartments are housed in a refurbished 19th century building in Ciutat Vella, adjacent to Palau de la Música and near the Gothic Quarter, one of Barcelona's most fascinating areas. The apartments are located in Barcelona's vibrant l'Eixample district, next to the Sagrada Familia, granting easy access to all of the attractions Barcelona has to offer. Comfortable and stylish self-catering apartments located a few steps from Las Ramblas and the iconic Gothic Quarter. These contemporary self-catering apartments are located near Barcelona’s Olympic Village, just a short distance from the beach and are conveniently placed for Parque Ciutadella, El Borne and the Gothic Quarter. We are a NEW hostel located next to Plaza Espanya and FIRA BARCELONA. 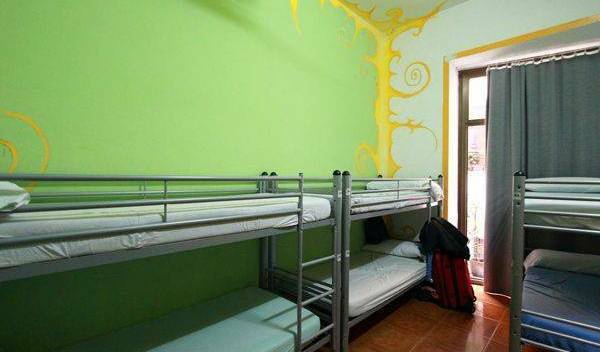 Situated in the Eixample District of Barcelona, this charming and comfortable hostel features a modern design and offers accommodation in japanese concept private bunk beds in mixed or female dormitories. Brand new and five stories high, this is a very unique hostel. 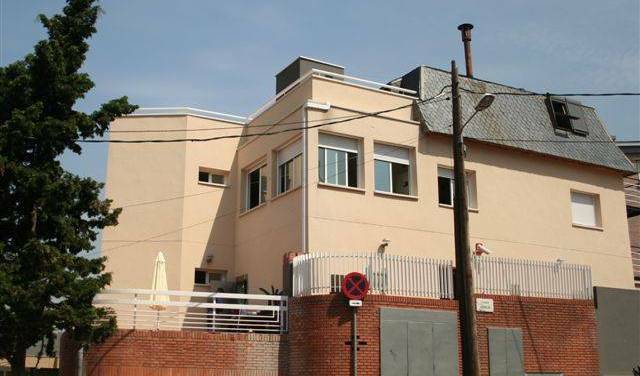 This bright, modern hostel is 5 minutes’ walk from Barcelona Port. 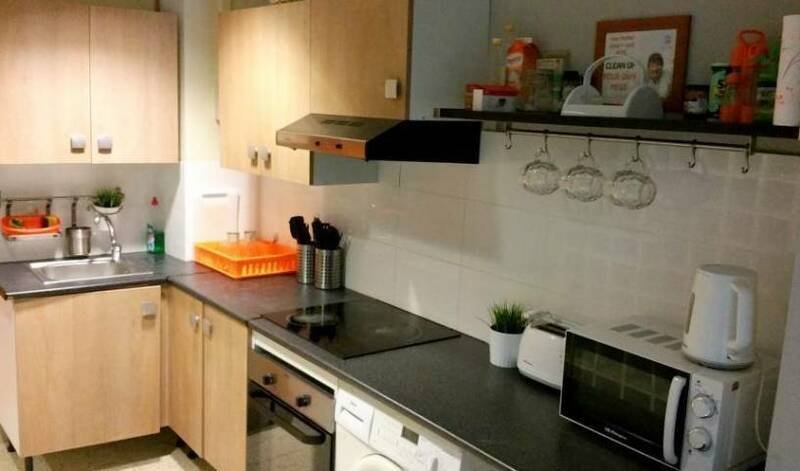 It offers air-conditioned dormitory rooms, a free Wi-Fi zone and a communal terrace, 5 minutes’ walk from Las Ramblas. The beautifully renovated and truly elegant Apartamentos Villarroel are the perfect Barcelona lodging. 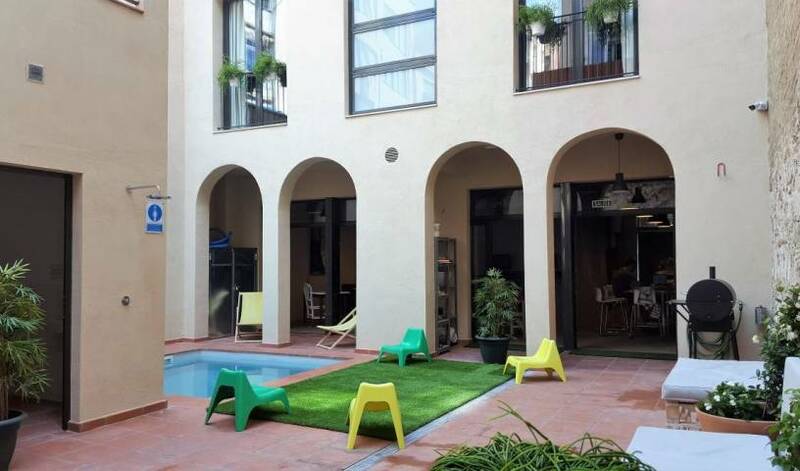 Spacious Apartment with private terrace just off the Ramblas - why stay in a hostel?